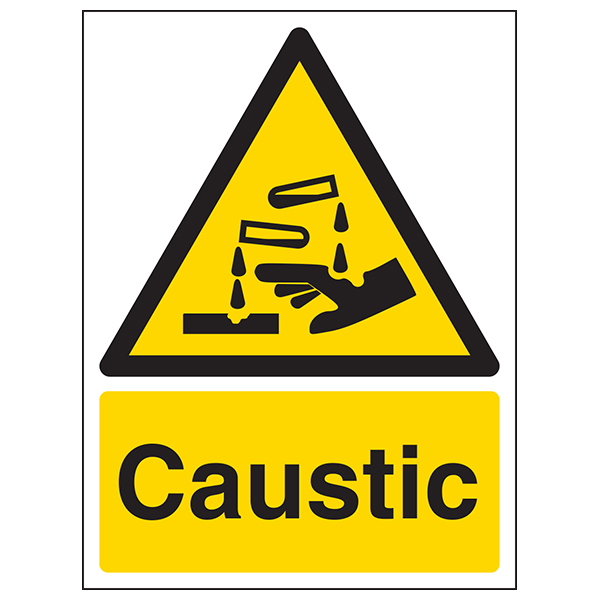 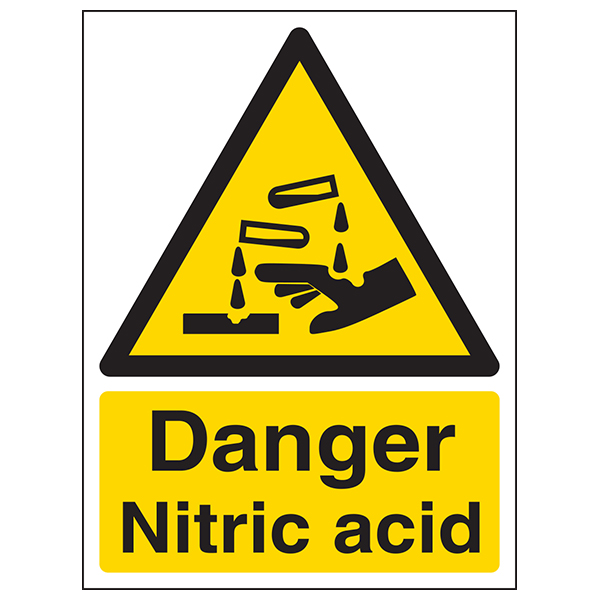 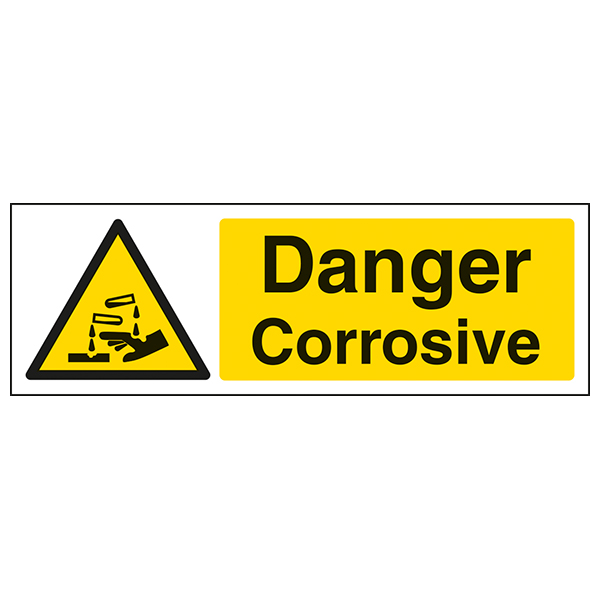 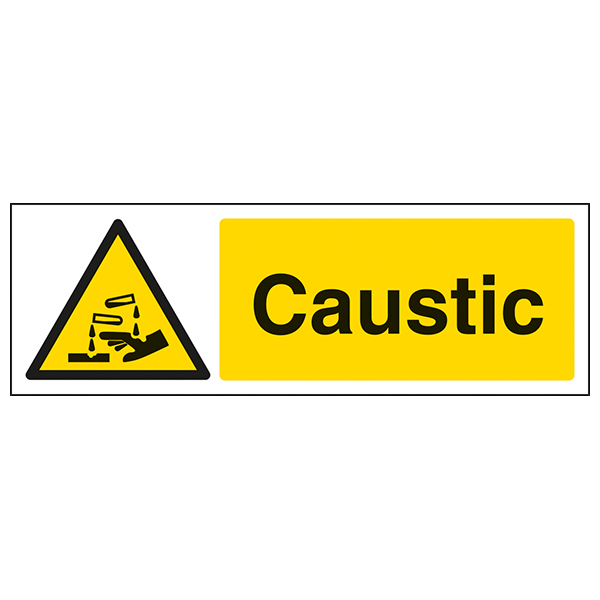 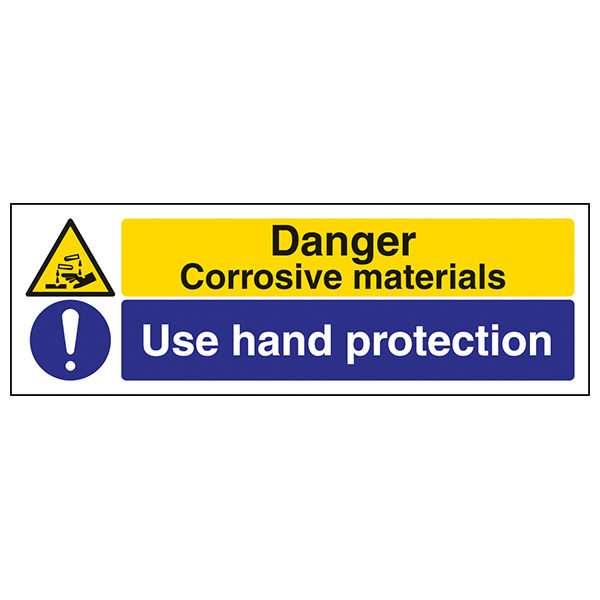 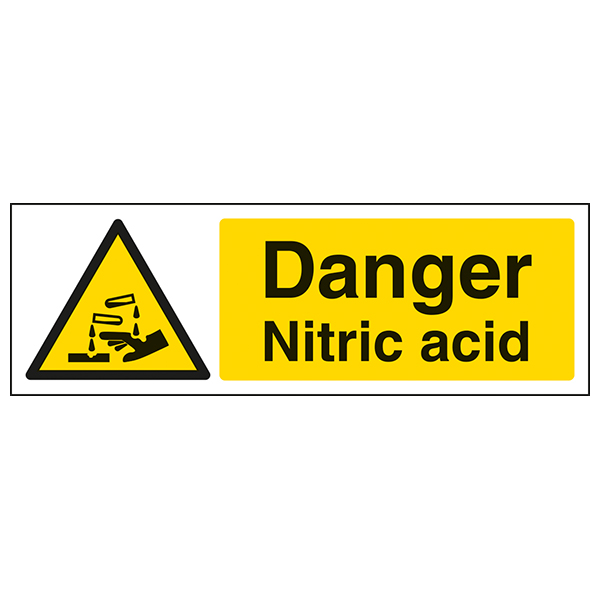 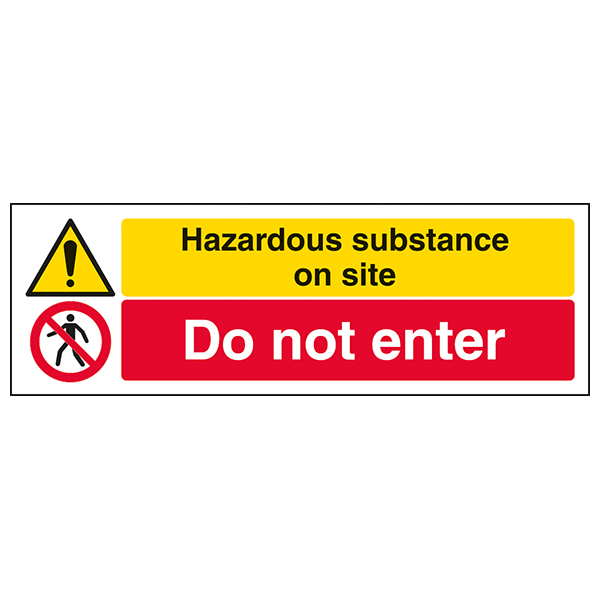 When working with hazardous chemicals is is vitally important to display chemical signs. 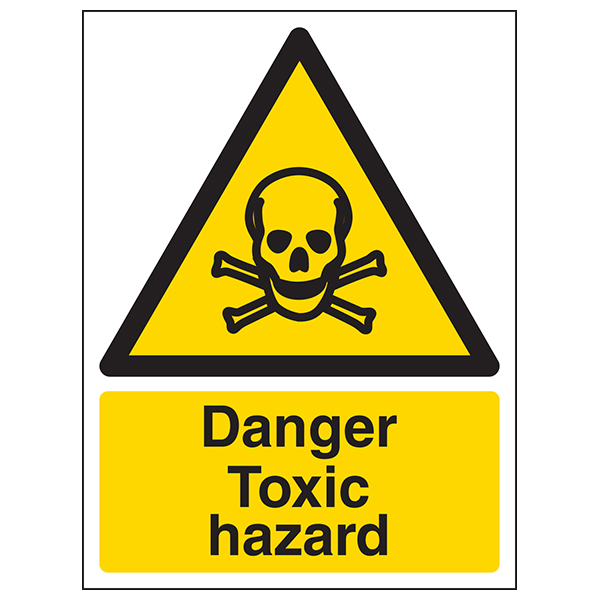 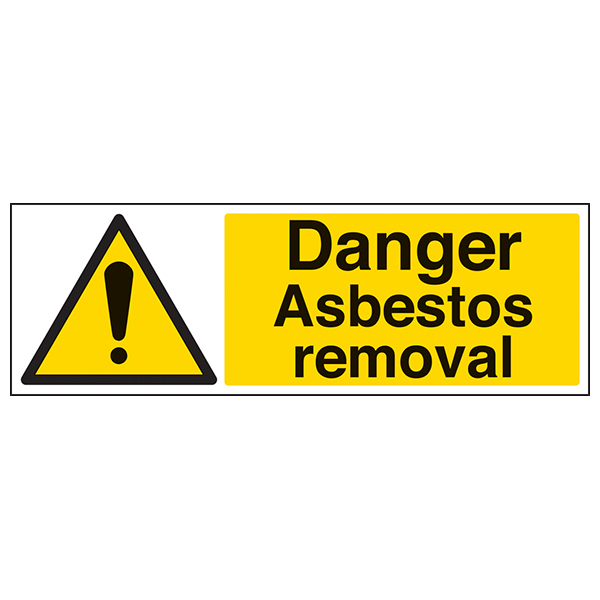 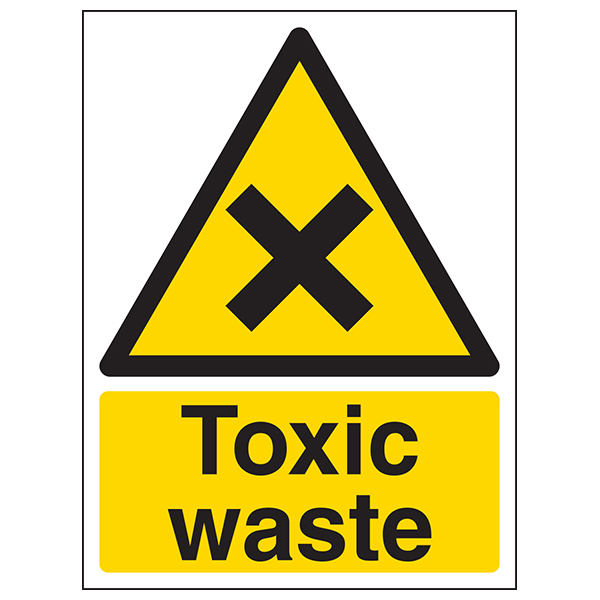 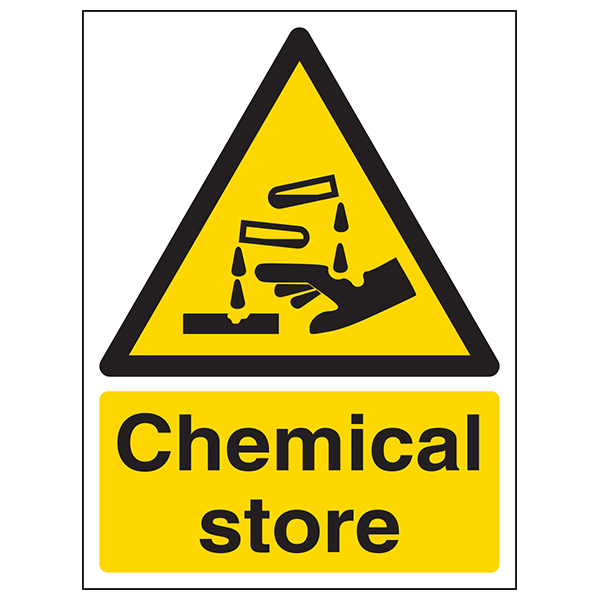 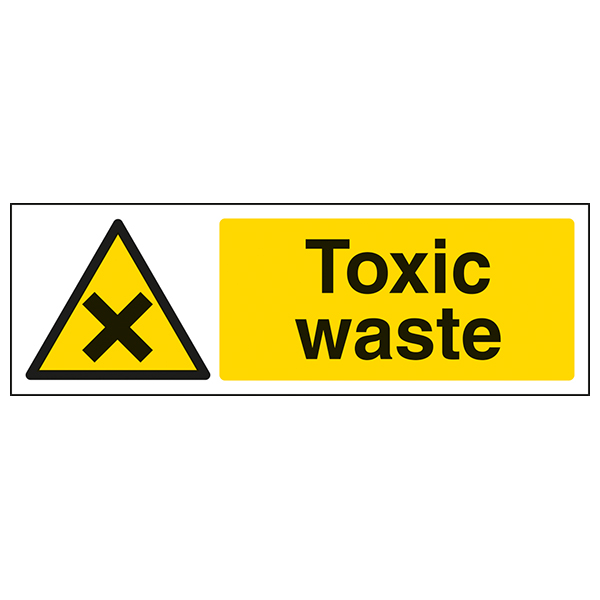 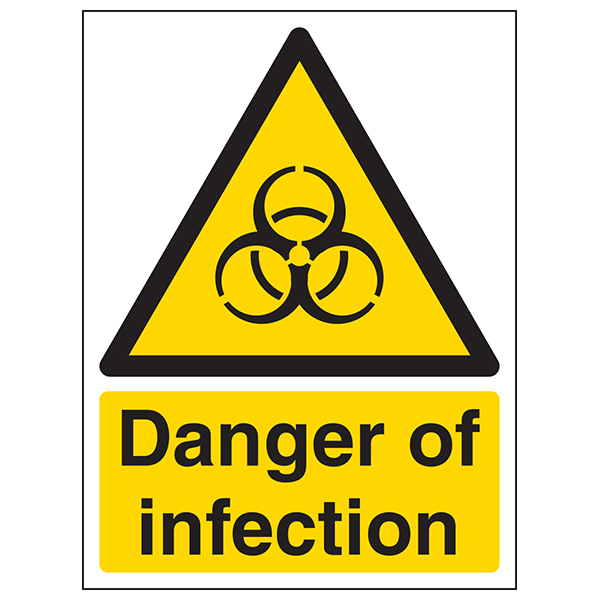 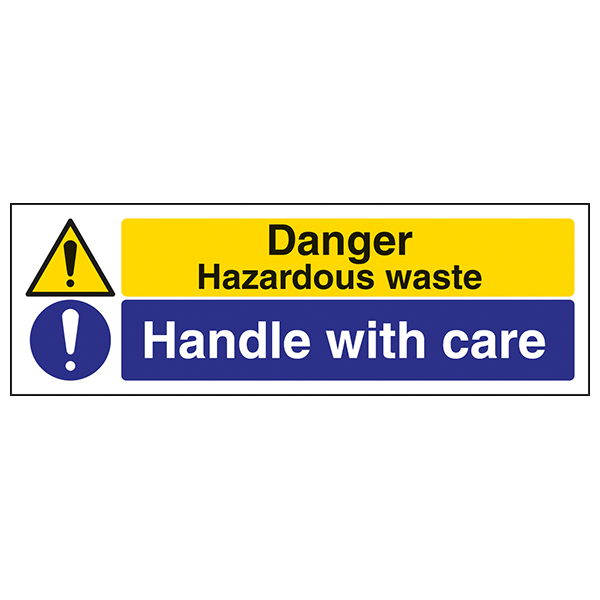 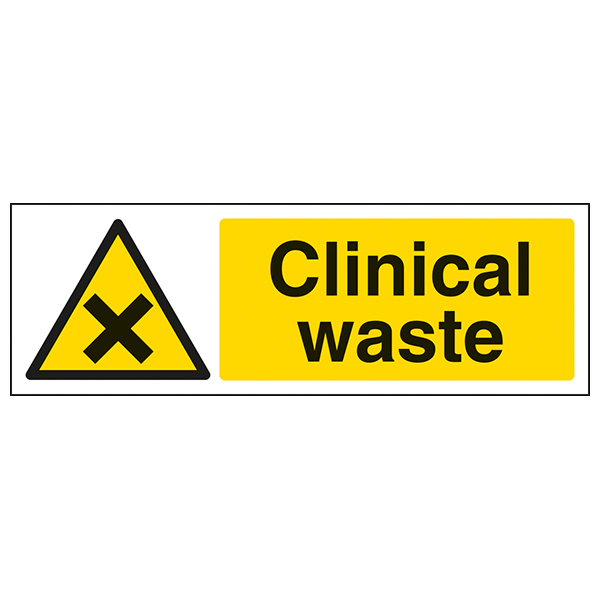 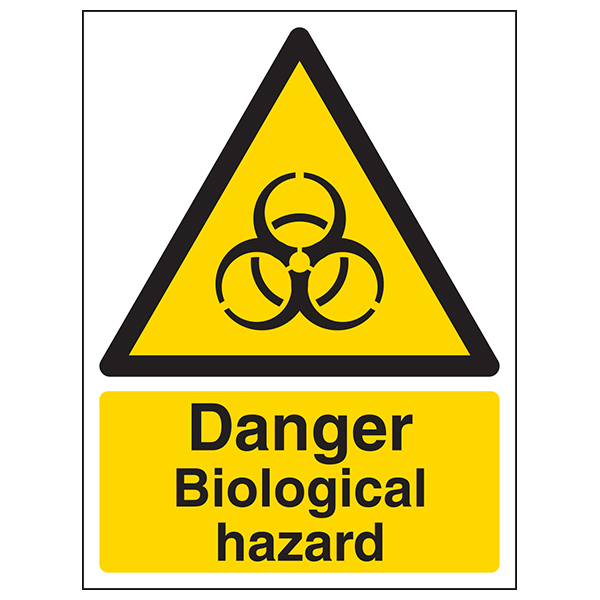 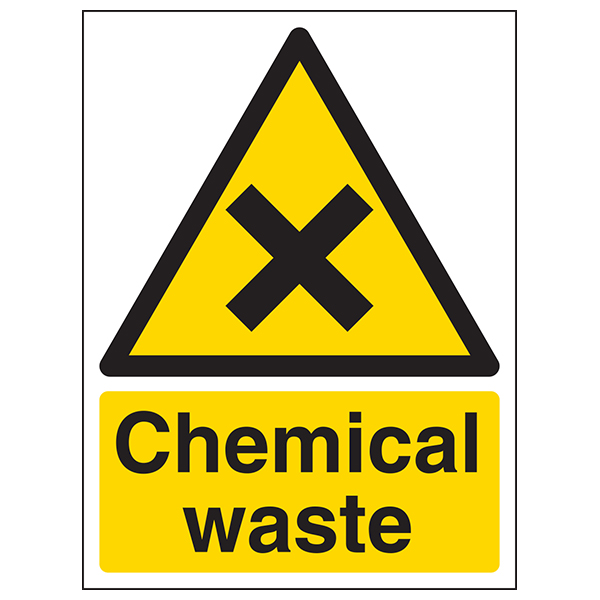 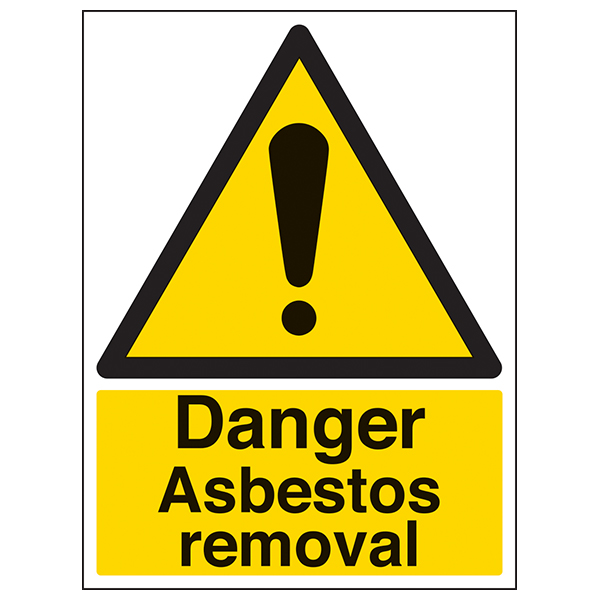 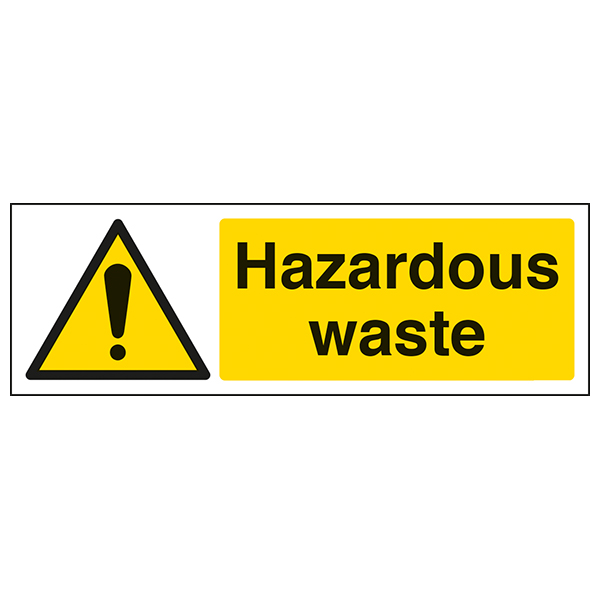 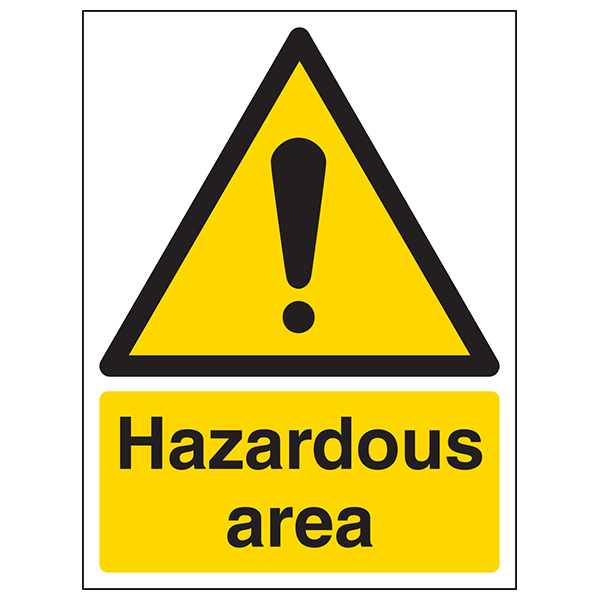 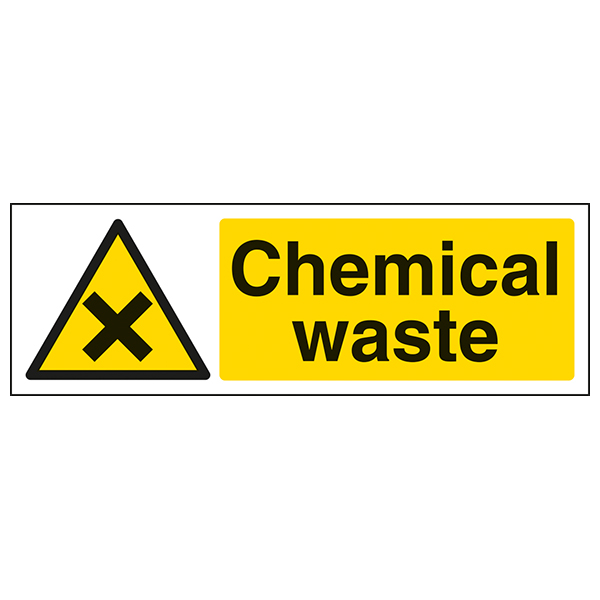 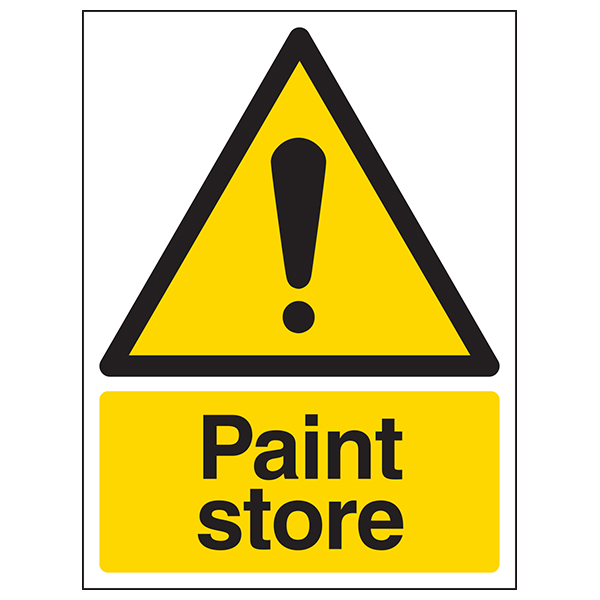 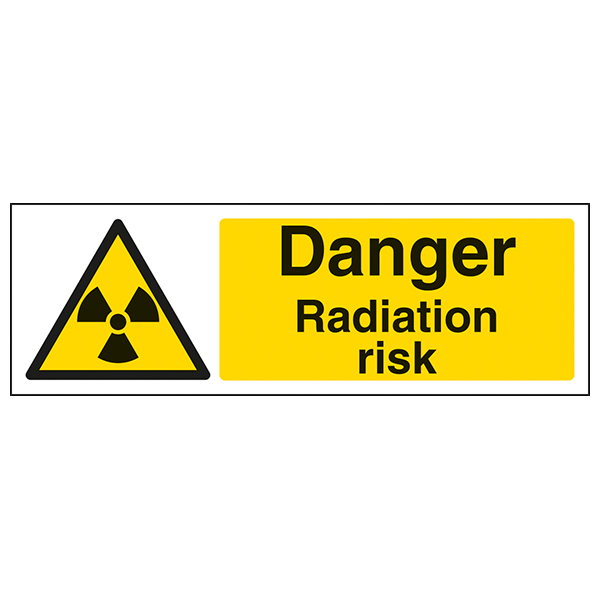 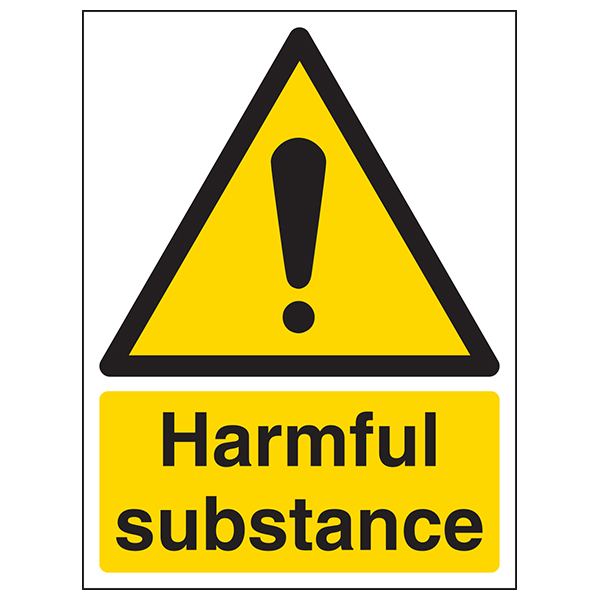 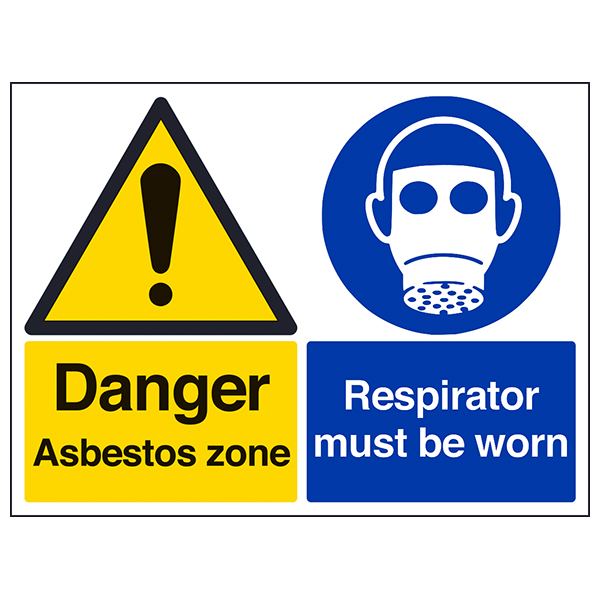 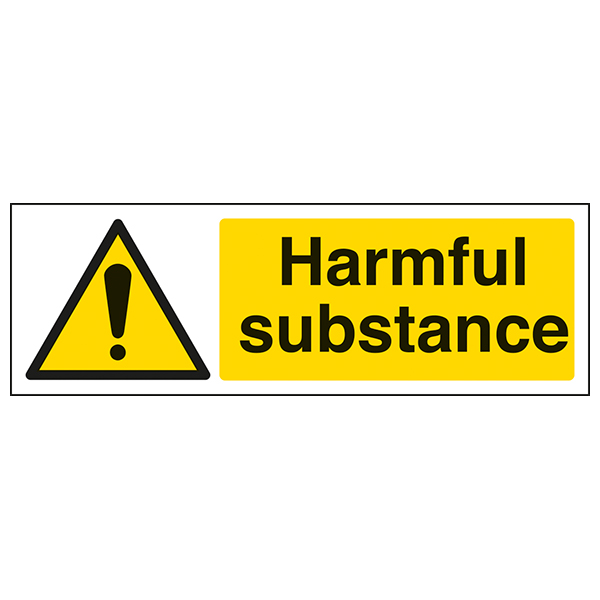 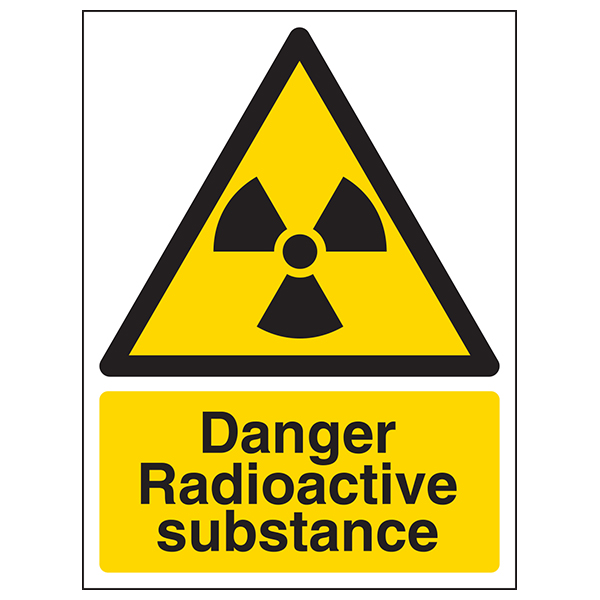 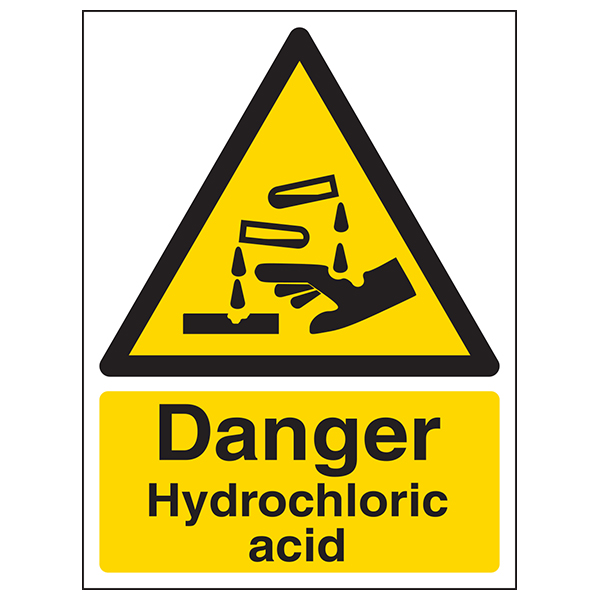 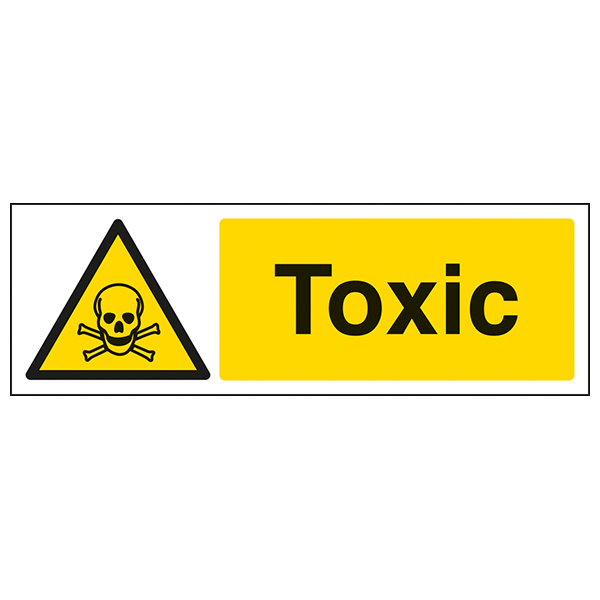 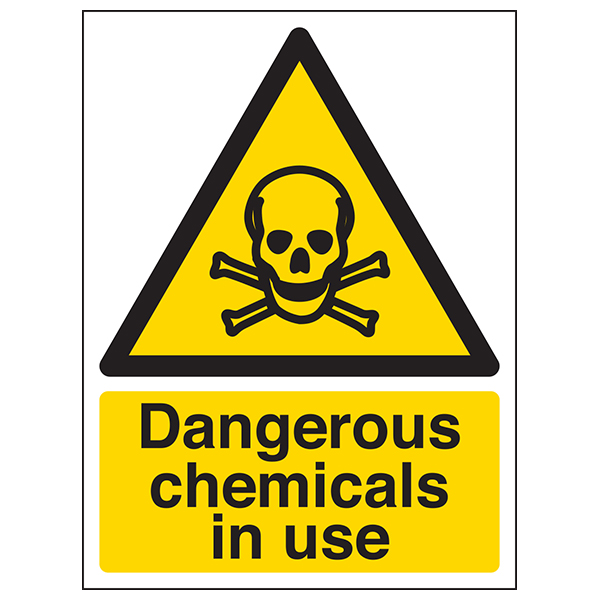 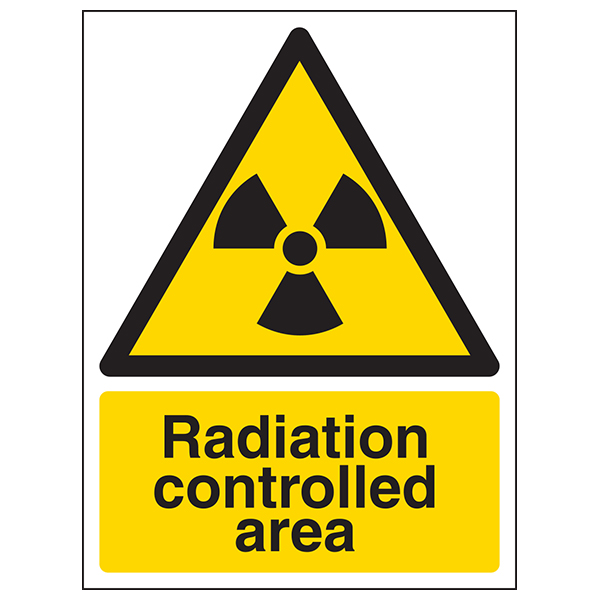 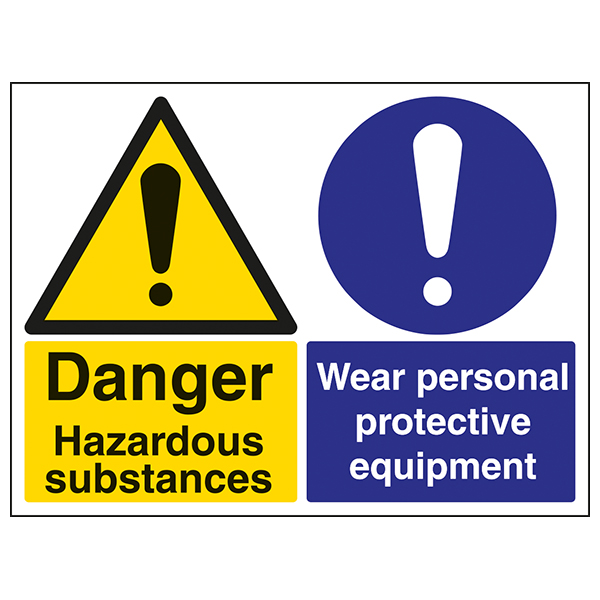 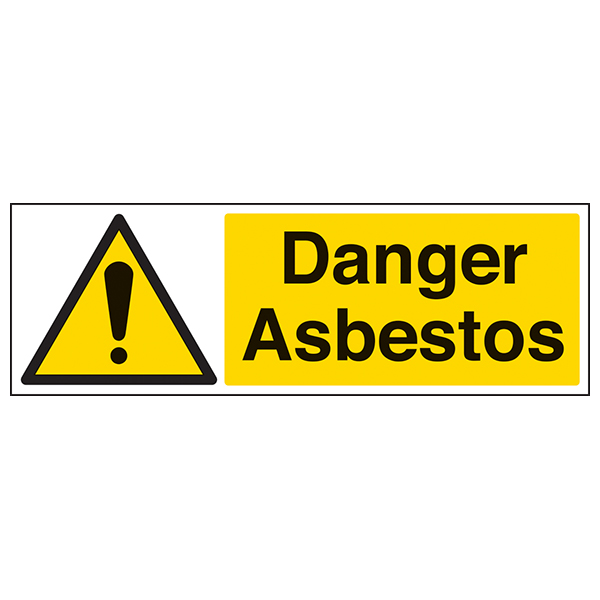 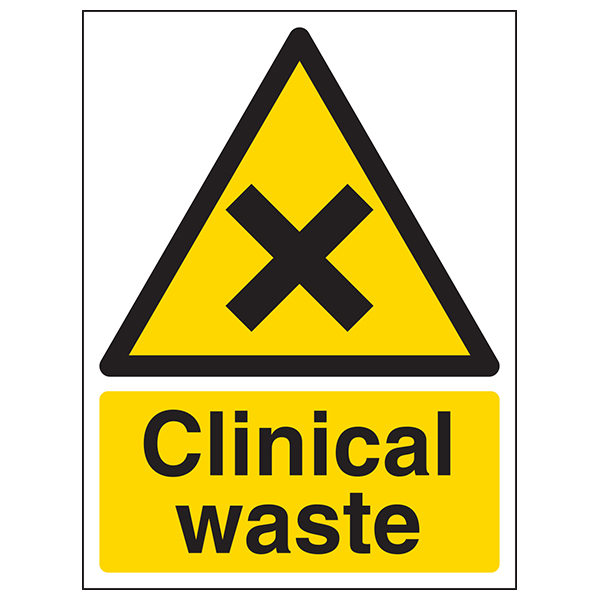 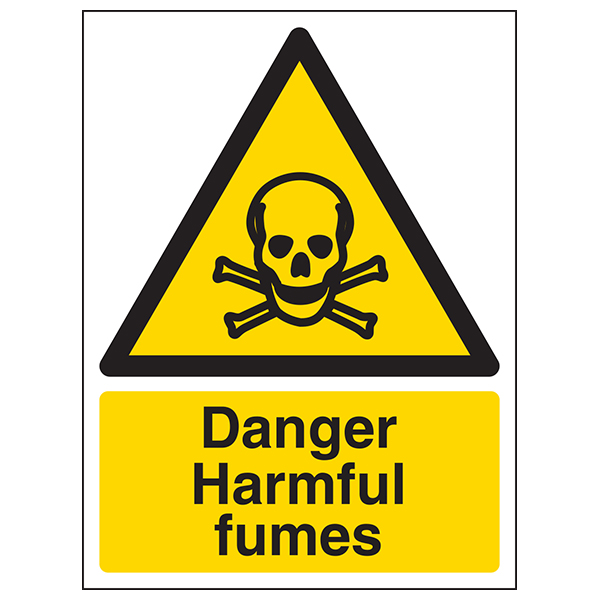 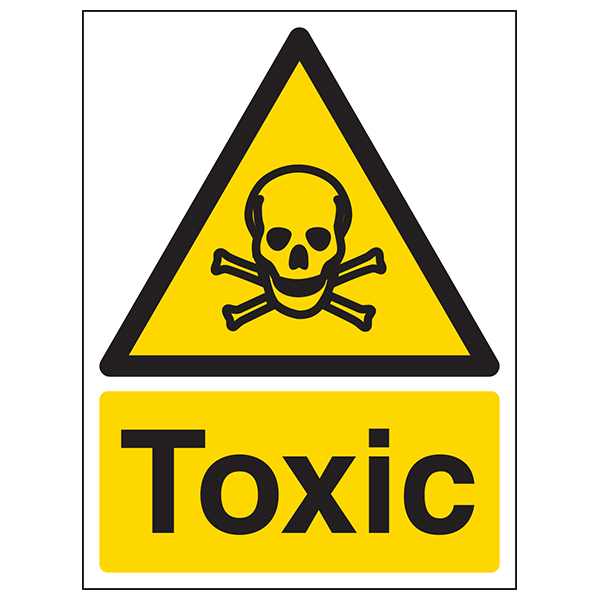 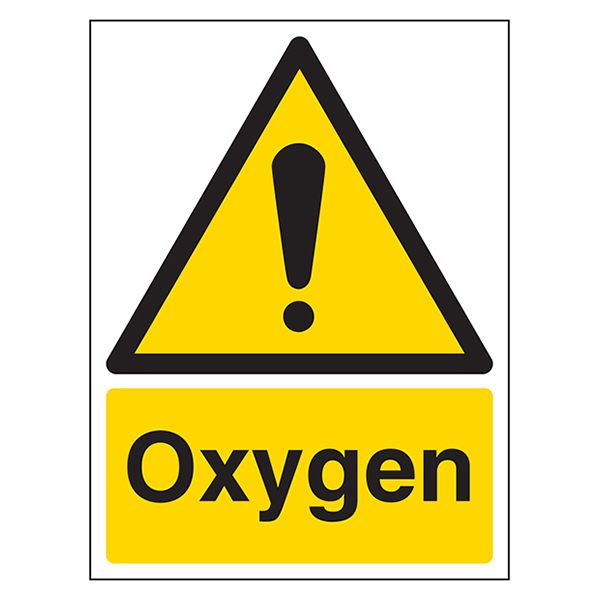 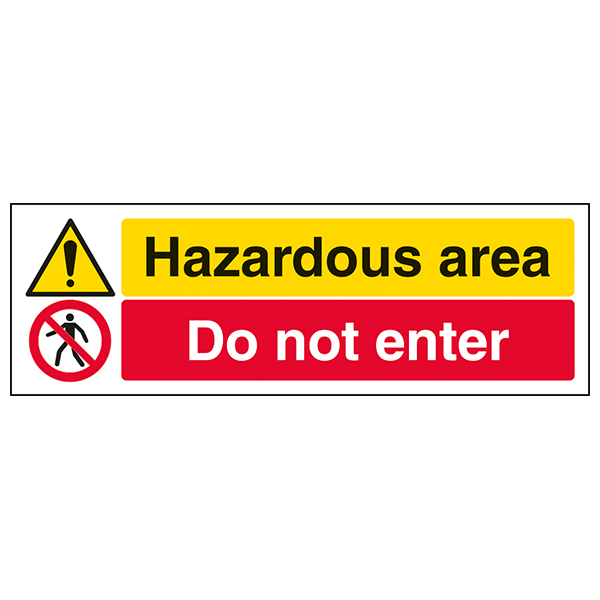 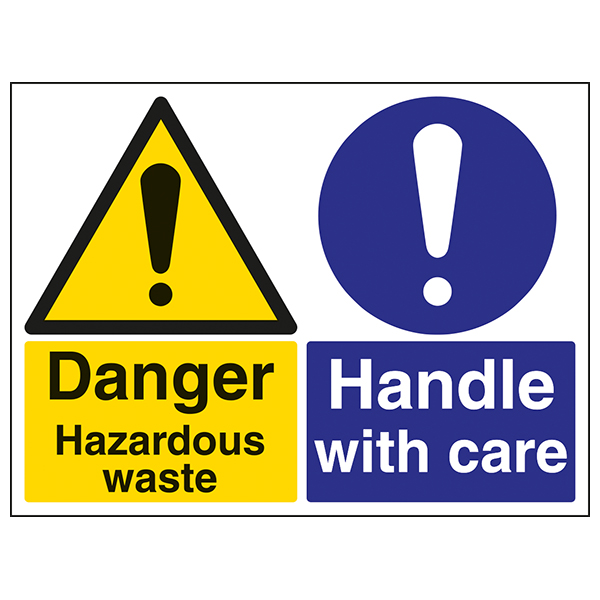 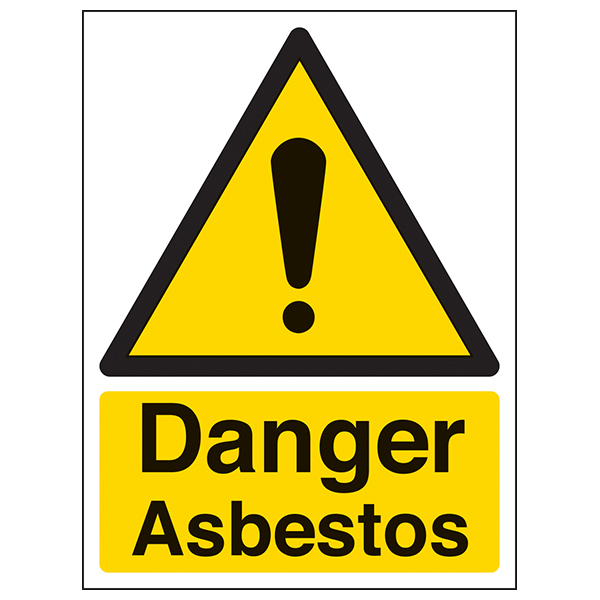 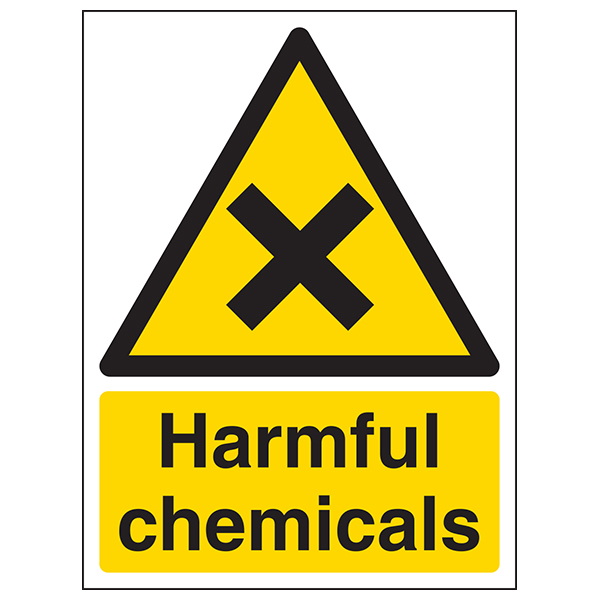 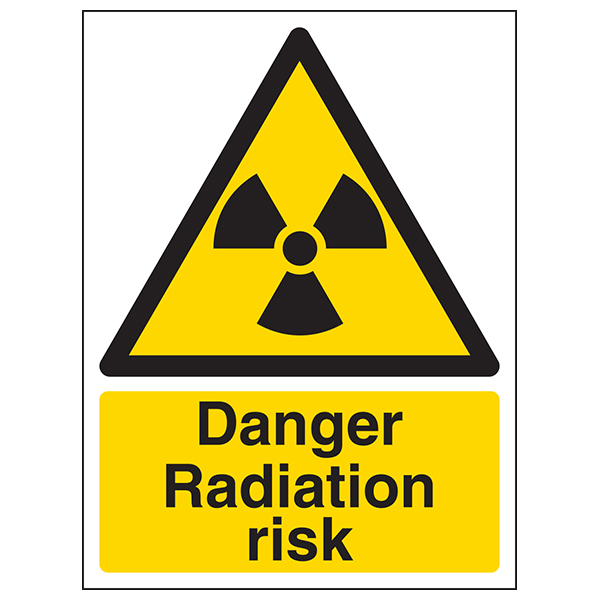 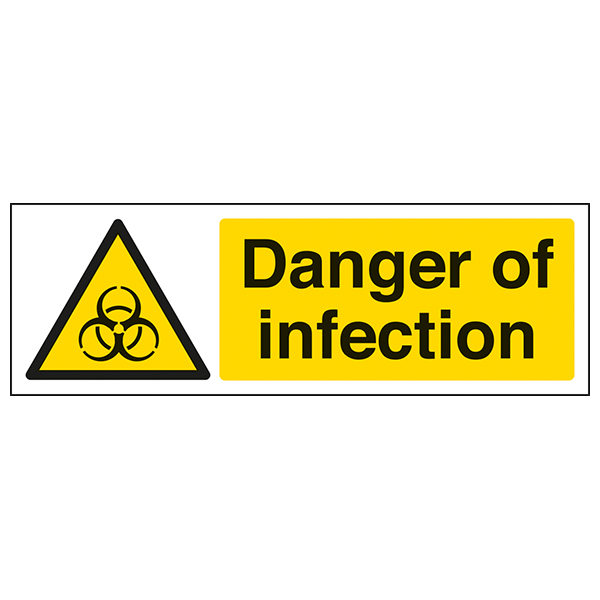 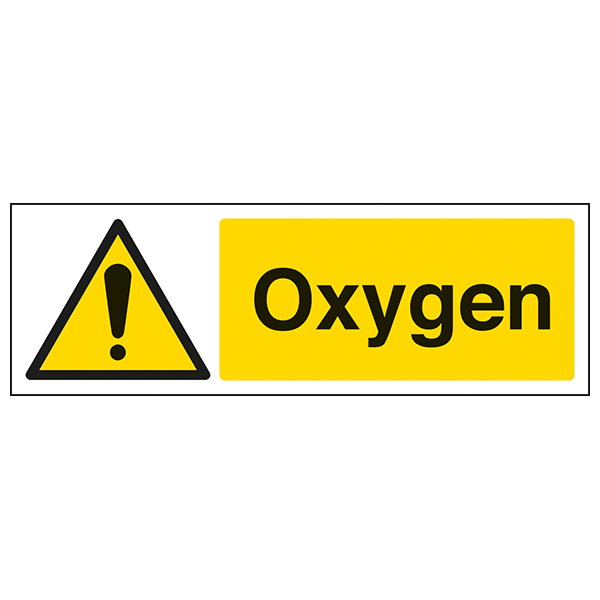 Chemical signs are used to identify any chemicals or materials that could present a potential hazard when being used. 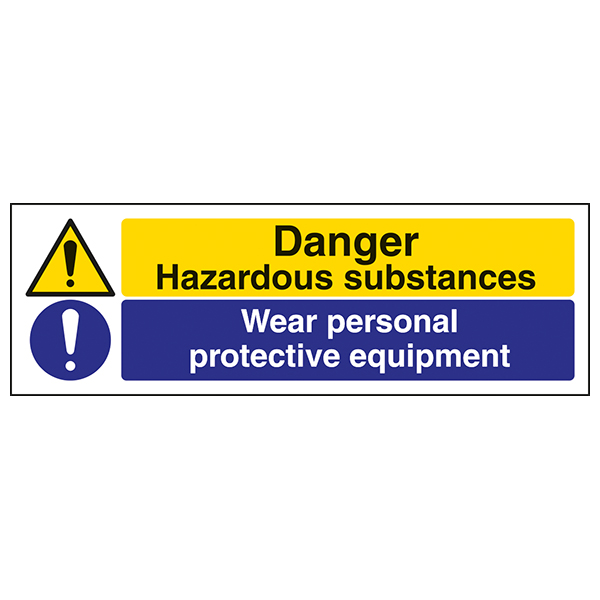 Eurekas range of chemical signs help to keep your workplace safe and inform staff and employees of precautions that should be made.